Hauskaa lauantaita, tervetuloa Allsorts haasteen pariin! Kimallusta kehiin seuraavan viikon aiheena! Hi; Happy Saturday, it's time for a new Allsorts Challenge! DT Kath's theme is "Glitter" this week. Our sponsor is Baker Ross. Glittery ribbons and tulle with glitter on. Wonderful christmas card and a great image. A really pretty card Mervi. Love the stamp! gorgeous card...so pretty and elegant. 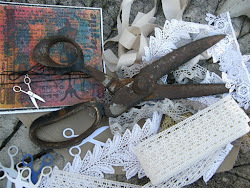 Love the image and the way you have used the glitter on it and also the lovely glittery ribbon. This is a really lovely card. Thank you for joining the CRAFT challenge. 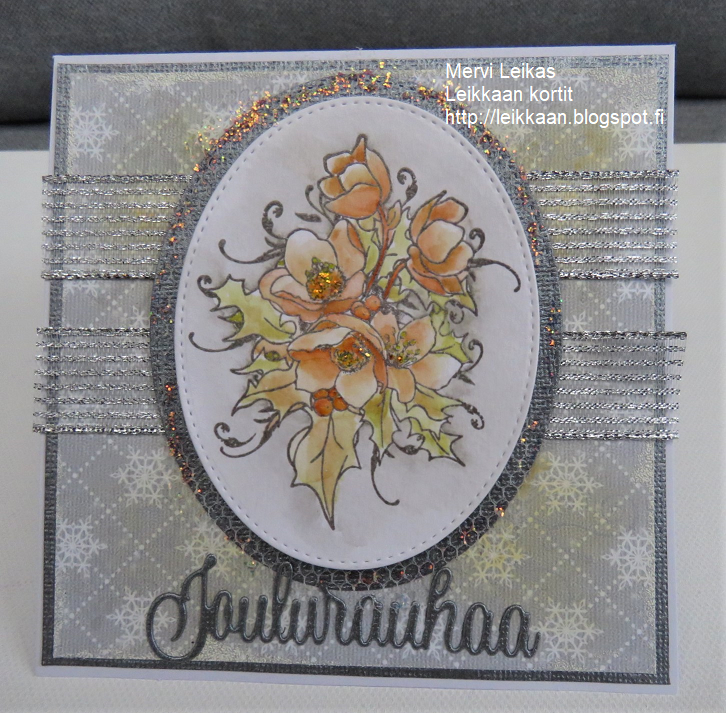 Gorgeous stamp, gorgeous colouring and a really gorgeous creation. Very pretty. Thanks for joining The Merry Christmas Challenge this week. This is so beautiful and thanks for sharing at Craft this week and come back soon.